Harri Davies is our Operations Executive. During his training contract at an international law firm, Harri helped co-ordinate its social mobility and diversity initiatives and assisted candidates in securing training contracts in his spare time. Upon completion of his training in 2017, he left private practice to provide support to undergraduates seeking to enter the legal profession. Whilst advising students, he witnessed first-hand the challenges faced by underrepresented groups and knew that AS was something he wanted to be a part of. 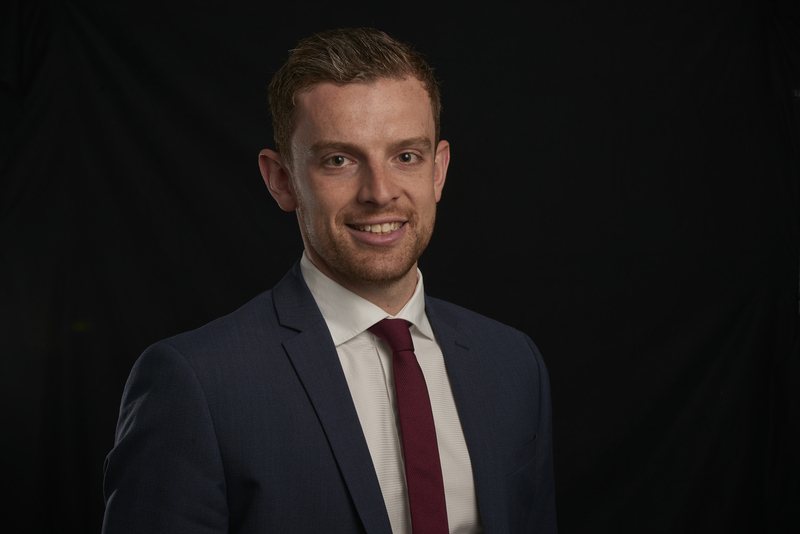 Having recently completed his training contract, Harri is very well placed to provide practical, accurate and balanced insights into a career in law.